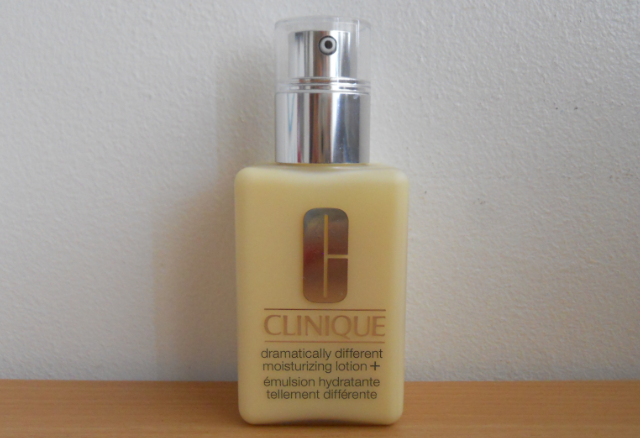 The original version has become quite the cult classic, but in my opinion, the new Clinique dramatically different moisturizing lotion plus is even better. The addition of hylauronic acid means it's super hydrating (even without an additional serum) and there's urea for extra barrier protection too. Compared to the original, I find this version lighter and more easily absorbed. It still takes a few minutes to fully sink in, but once it does, it keeps my skin nicely hydrated and it works well under make up. A must have for my morning routine! As you may know, I love my girly pink blushers and neutral eyeshadows making Pixi soft focus fresh my ideal palette. As always with Pixi, the powders are soft and buttery, but still pigmented and easy to work with. Because I wear my blushers quite light, I usually need to top up after lunch, however the eyeshadows were nice and long lasting. There are 4 lipglosses too, which completes the look nicely. 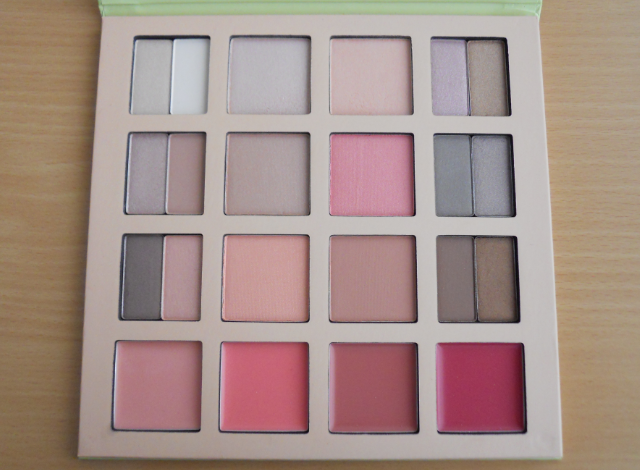 A versatile palette thats great for both work and travelling. I regularly tie my hair up during the day, however traditional hairbands can be both unslightly and leave elastic marks when I wear them on my wrist. 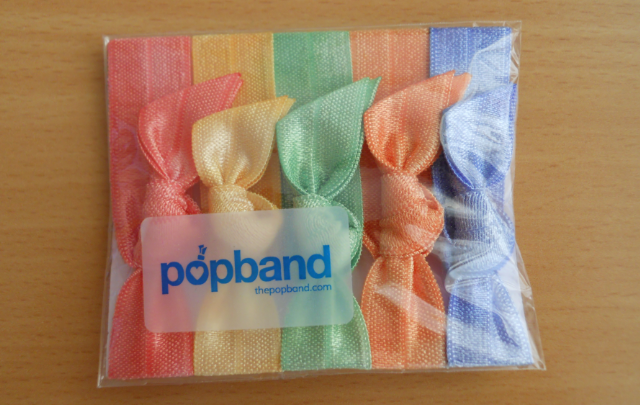 Which is why these Popbands have become such a favourite. The wider width means it doesn't leave any kinks in my hair, there are no tight marks on my arm either. They come in packs of 5, which is quite handy as I usually have one on my arm, a few in my bag and the rest at work. They come with beaded jewels too, and I've currently got tickle me pink and minted saved on my wishlist! Have you tried any of these three products? What have you been loving recently? I really want to try those hair ties, I recently cut a fair bit off my hair and regular hair bands leave a dent in my hair that looks so silly now I don't have as much length!